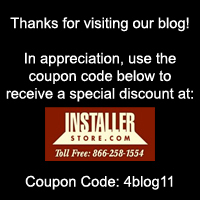 Installerstore Hearts the Milwaukee Brewers! There is nothing like the start of the baseball season! For us Wisconsinites (and anyone else dealing with the never-ending winter) this is the first sign of warm weather to come! We make many company outings to Brewer baseball games, and win or lose, we still have a great time!